A350 XWB News: A380 and A350. Combination or competition? 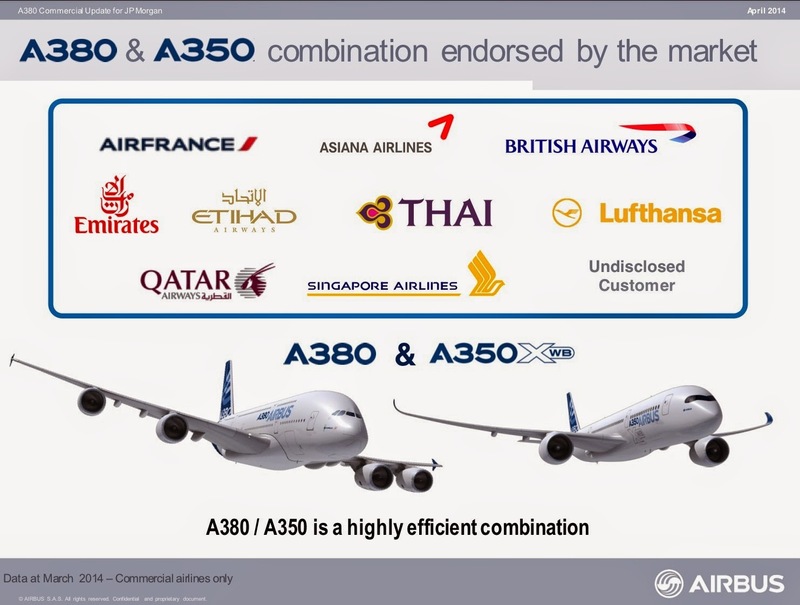 In this slide presented by Airbus before the Emirates' cancellation of the A350 order, Airbus identifies as a strong advantage the combination of A380 and A350 for airlines. But Emirates has cancelled the A350 because of the competition with A380. By the way, which airline is the "undisclosed customer" with A380&A350 ordered? Perhaps someone who is purchasing refurbished prototypes to be used as VIP aircraft? Could be. 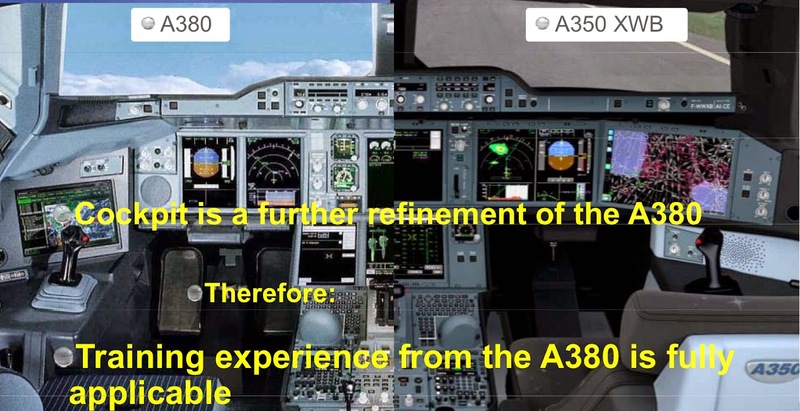 Slides from the Airbus' presentation to JP Morgan available here.